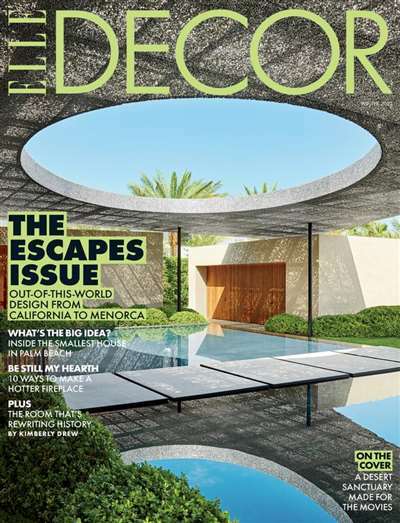 Apply international style and ideas to your home design with ELLE DECOR. Tour the homes of world-renowned interior designers or learn about new fabrics. 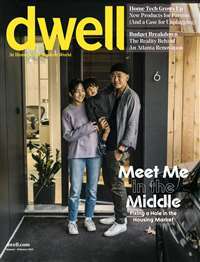 Intriguing articles and thought-provoking interviews give you tips on interiors and architecture, as well as in-depth profiles of today's top designers. 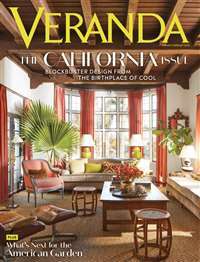 ELLE DECOR provides the American homeowner with a global flair. 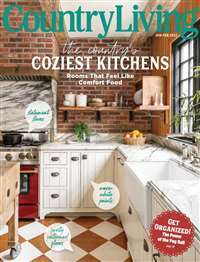 Subscribe to Elle Decor Magazine at MagsConnect.com. 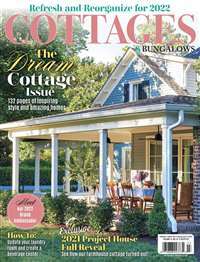 Elle Decor is my favorite interior design magazine, along with House Beautiful--I team-teach interior design to adults and am always looking for stylish rooms, the latest design trends, and beautiful images to share with the class. Elle Decor delivers. I anticipate its arrival each month. The magazine is great for training your eye as to what's interesting, stylish and beautiful in today's design world. If you are wanting to update any tired and boring rooms in your home, or rooms you're bored with, it's great for showing you what's new or being reinterpreted in a fresh way. Then you can pick and choose what appeals to you. 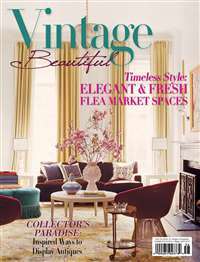 I have subscribed to Elle DECOR for several years now, and consider it one of the very best decor magazine. I can't wait to get my issue every month and it's cheap too, since you can always find a good deal on it on the net. If you are like me there is no such thing as too many decorating magazines. I have subscribed to this one for years and it is well worth the price.